impact when doing live feeds? to help you post more engaging content online? strong conviction so that you sell yourself better? more subscribers and more sales? Over the last 12 months, between us we have sold over £100,000 of passive income products and courses to entrepreneurs, small business owners, coaches, and consultants all over the world using engaging content, live feeds and FaceBook Ads. 1. Learn how to post more inspirational content online so that you trigger the desire in your audience to buy from you. 2. Boost your confidence and conviction when doing Live Feeds on Facebook so that you inspire and engage your audience. 3. Massively increase the impact of the videos you post on your website and on social media so that you create immediate and credible engagement. 1. 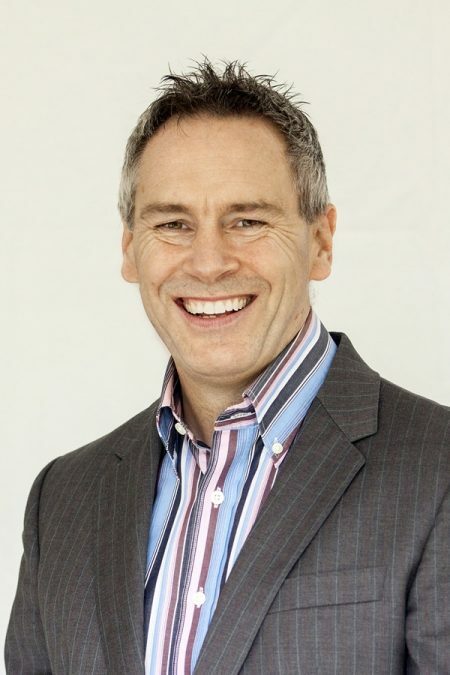 A one to one 60 minute Conviction Coaching session with Steve either in person or on Skype. 2. High impact support to help you post the right content online via membership to our private FaceBook Conviction Coaching group. 3. The opportunity to receive feedback from us via email on a two minute sample of your video or live feed. 4. Live FaceBook Ad Bootcamps with Andrew in the private FaceBook Conviction Coaching group. 5. The coaching starts Monday 20th February 2017 and runs until Friday 10th March 2017. With a background in sales and customer service I worked in the corporate world at board level before setting up my own businesses. I am now a TV presenter, entrepreneur and author and I now support other Coaches, Hypnotherapists, Consultants and Trainers to build their businesses. I have been featured by the full range of the media for my results including BBC, ITV, Sunday Times, Daily Telegraph and Daily Mail to name a few. Ten years ago I created my first product to sell on-line… ”The Accelerated Management System”. I had over 25 years of management experience and the subject matter was the obvious choice. Then a membership site about building an on-line business…that generated over 6 figures. Oh and a WordPress plugin. In the last ten years I have accumulated well over 6 figures in passive income. Alongside the product creation and passive income, I support on-line businesses with their websites, product set-up and the technical things…that they don’t like doing! 1. Once a place is reserved no refunds will be issued. We reserve the right to terminate a participant’s membership without reason. 2. Where termination of a participant’s membership to the programme is undertaken, a pro rata refund will be issued. 3. Monetise Your Talent accepts no responsibility for an individual participant’s improvements. 4. Monetise Your Talent accepts no responsibility for a participant’s individual technology matters. 5. Monetise Your Talent accepts no responsibility for a participant’s actions as a member of this programme. 6. Purchasers agree not to forward on material to any third party and recognise this forms part of the programme. 7. You do not have the right to reprint, resell, or forward any content within this programme to third parties. 8. You also must not give away, sell, or share the content herein. 10. No part of any content may be reproduced or transmitted in any form whatsoever, electronic or mechanical, including photocopying, recording, or by any informational storage or retrieval system without the express permission of the author. 11. Content may not be used for training others without the express permission of the author.